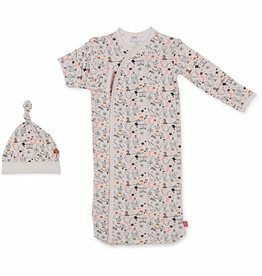 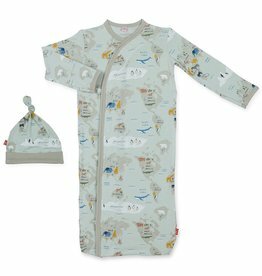 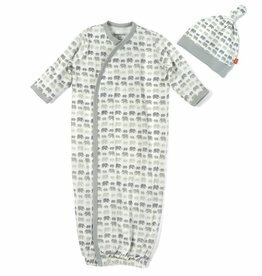 A super soft gender neutral gown to make those first few weeks with baby sweeter and easier. 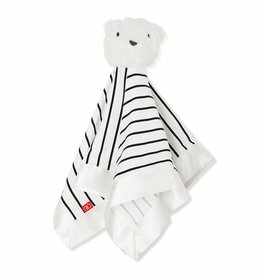 Magnificent Baby 's ‘My One True Lovey’ will be baby’s new best friend all through their childhood. 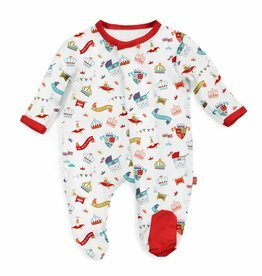 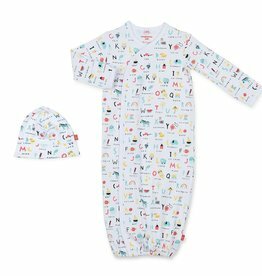 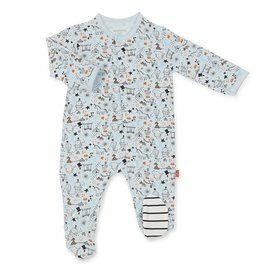 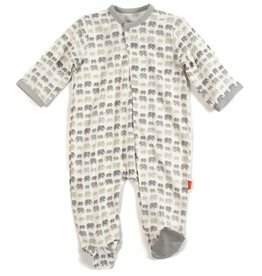 Uber soft, low-pile fleece Bear top and super silky soft Modal bottom will comfort your baby while they sleep soundly. 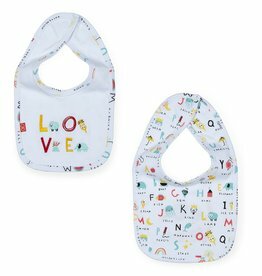 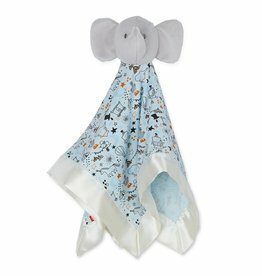 Magnificent Baby 'My One True Lovey’ will be baby’s new best friend all through their childhood. 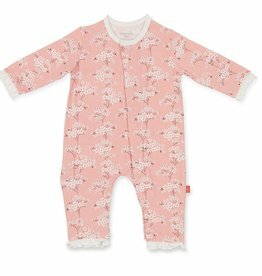 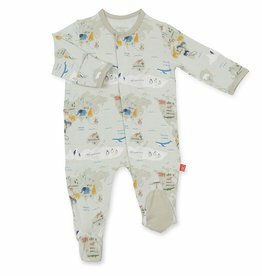 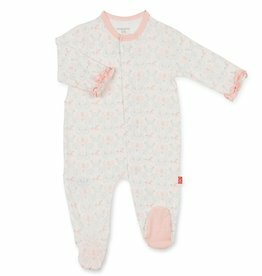 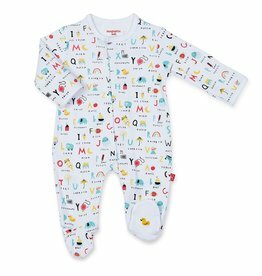 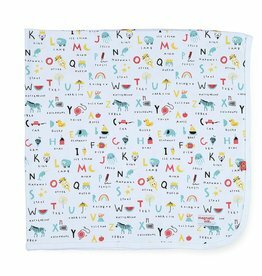 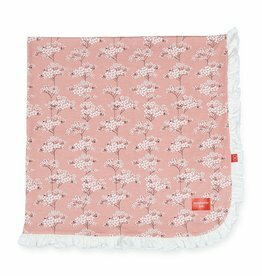 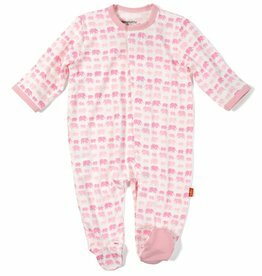 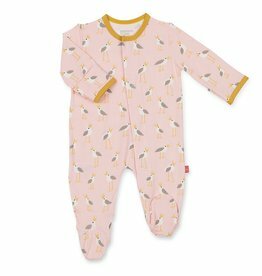 Uber soft, low-pile fleece Bear top and super silky soft Modal bottom will comfort your baby while they sleep. 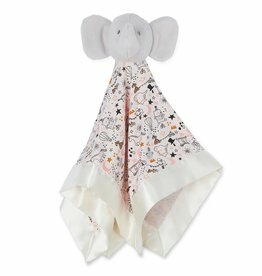 Our ‘My One True Lovey’ will be baby’s new best friend all through their childhood. 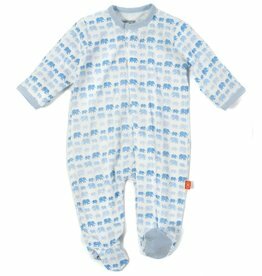 Uber soft, low-pile fleece Bear top and super silky soft Modal bottom will comfort your baby while they sleep soundly.